Huge 10% off just about everything sale! Starts on August 1st !!!! That’s right.. it’s that time again! Time to stockup on your faves AND get them for 10% off original Price. 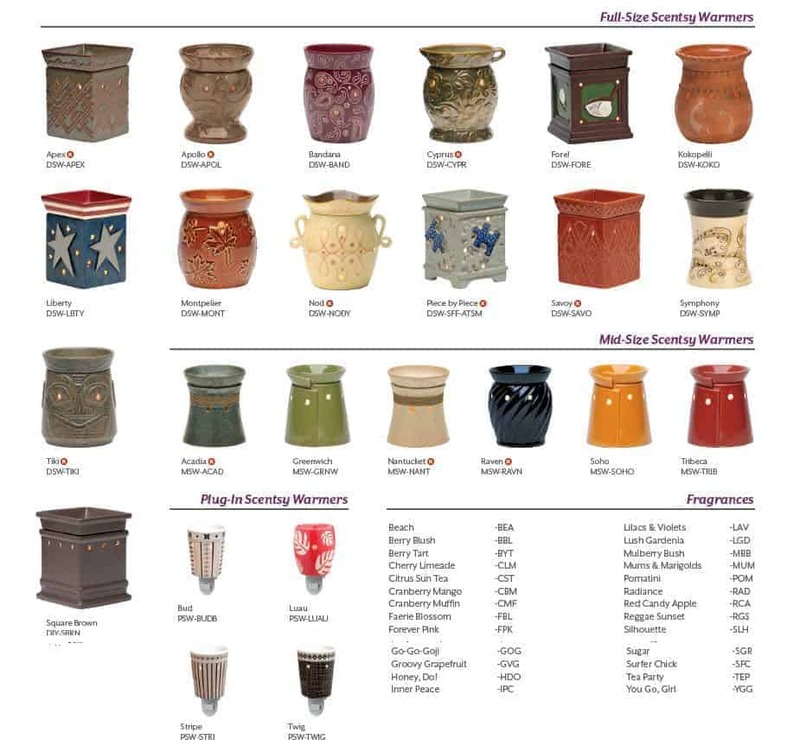 The list below are all the scents and warmers that will be discontinued come Sept. 1st. So get them now! If you’d like to buy one of the items below.. use my search feature to the right of this posting, to search for your Scentsy Product. Tea Party, and You Go, Girl.